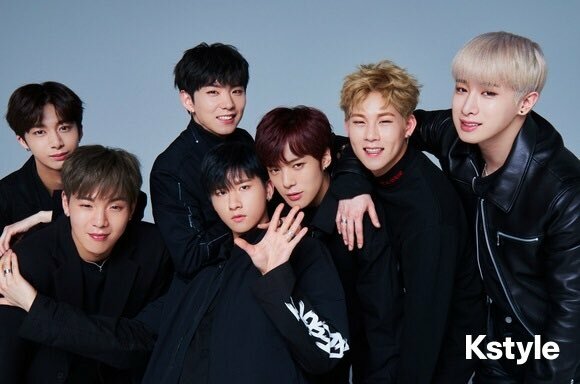 Monsta X for Kstyle. Monsta X Photoshoots. Wallpaper and background images in the Monsta X club tagged: photo 2017 monsta x.